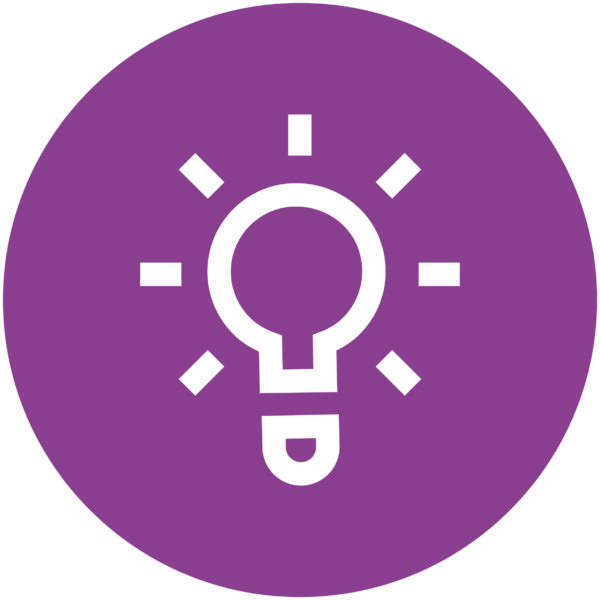 This blog is about software technology and innovation from a business perspective i.e. the core of what we do within IFS Labs. It also gives you the views and opinions on current events, latest innovation trends, news, and technology from the viewpoint of an enterprise software development team. But GitHub is anything but boring, and when you are done reading this article, you’ll be in the know of how the GitHub paradigm will have real impact on your daily life, in the very near future. I don’t think there’s anyone who has ever accurately been able to tell when a phenomenon or a movement peaks, right when it happens. So we are left with guesses, and why shouldn’t we guess, when it’s so much fun? Read on to see my reasons for believing we are now starting to see the beginning of the downturn – however temporary it might be – of the regin of this one, really great company. When I was a kid, I used to dream about what I would be able to do if only my parents had the sense to buy me a Commodore 64; the computer of choice when I was growing up. Not only would I get an A in every subject in school, but I would automate every tedious task in both my life as well as the lives of those around me. We would never have to do anything boring or repetitive ever again. It was going to be a perfect life. 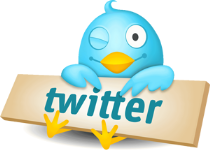 Twitter – once thought of only as a vanity exercise for the uber-geeks and the Hollywood socialites – is actually a really powerful tool. Not only for marketing and gossip but for instant polling, news commentary and history lessons. 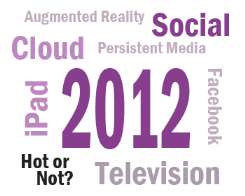 2012 – What’s hot, what’s not? It’s that time of the year again; prediction time. With every year end we like to look forward into the next year and try to see what it holds for us. This year is no exception. 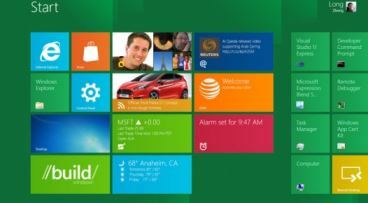 So what will 2012 be like in the software industry? What will be hot and what will not? We have the list of predictions just waiting for you, right here. On September 28, Amazon CEO and techie extraordinaire, announced their latest creation in the Kindle Series – The Kindle Fire. Usually, I wouldn’t be too excited over yet another pad-release, and certainly not one built on the Android OS, but when Bezos does something, it is usually quite good. So, did he succeed? Let me paint the picture for you. Los Angeles. High 70s and all sunny, 5,000 geeks arriving from left and right, with about 60% of us coming equipped with one or more Apple products. The iPhone is, to this observer, in nearly everyone’s pocket at this event. Those without iPhones had to make due with Android devices and the assorted BlackBerrys. Very few (actually, I did not see anyone) had a Windows Phone. Microsoft has got to be asking themselves what to do? In Los Angeles, using one of the bigger venues available for these kind of events, some 5,000 developers were gathered on Tuesday Sep 13, 2011, for a full day of keynotes from VP’s and Senior VP’s from the Microsoft development departments, showing the latest version of the Windows operating system; Windows 8. It is clear from the start that Microsoft has a lot riding on this.